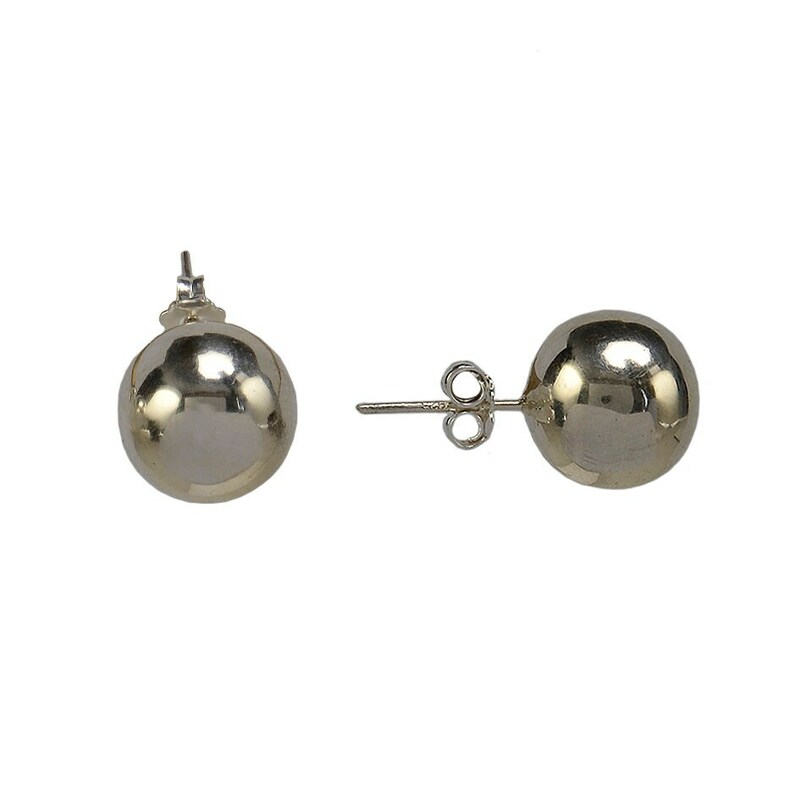 Sterling silver dome stud earrings. 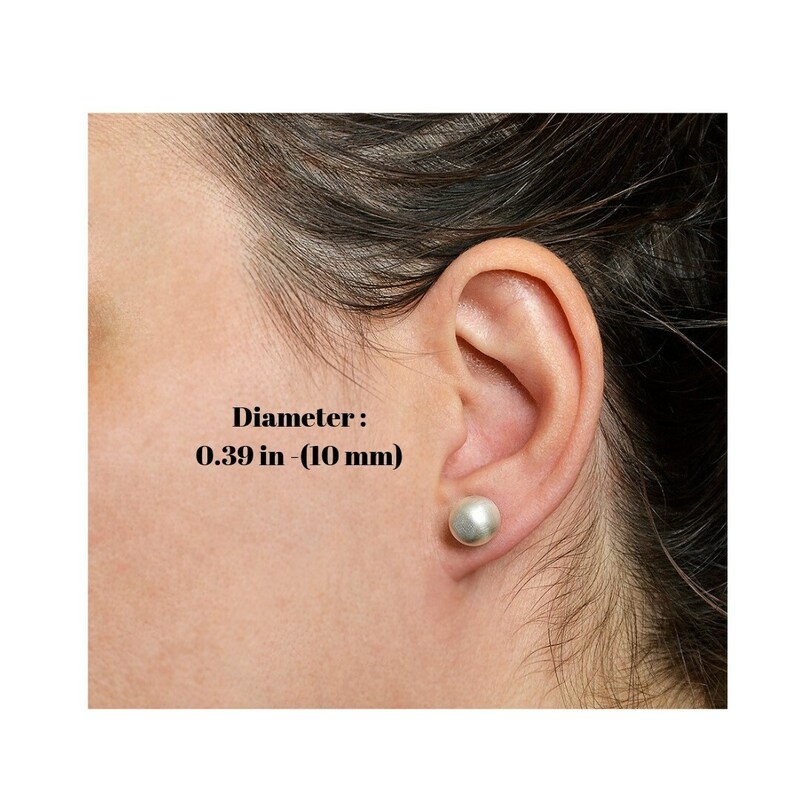 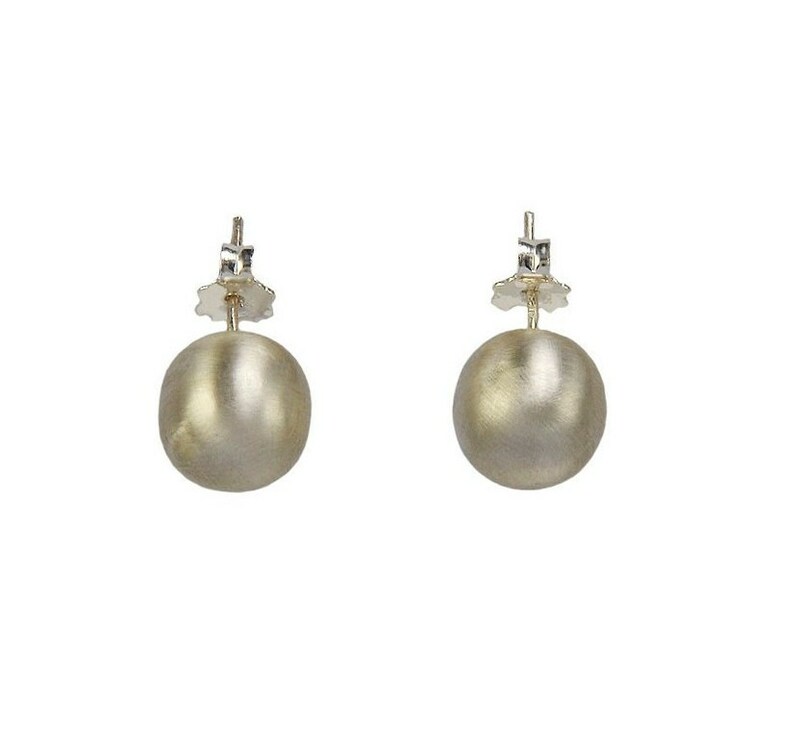 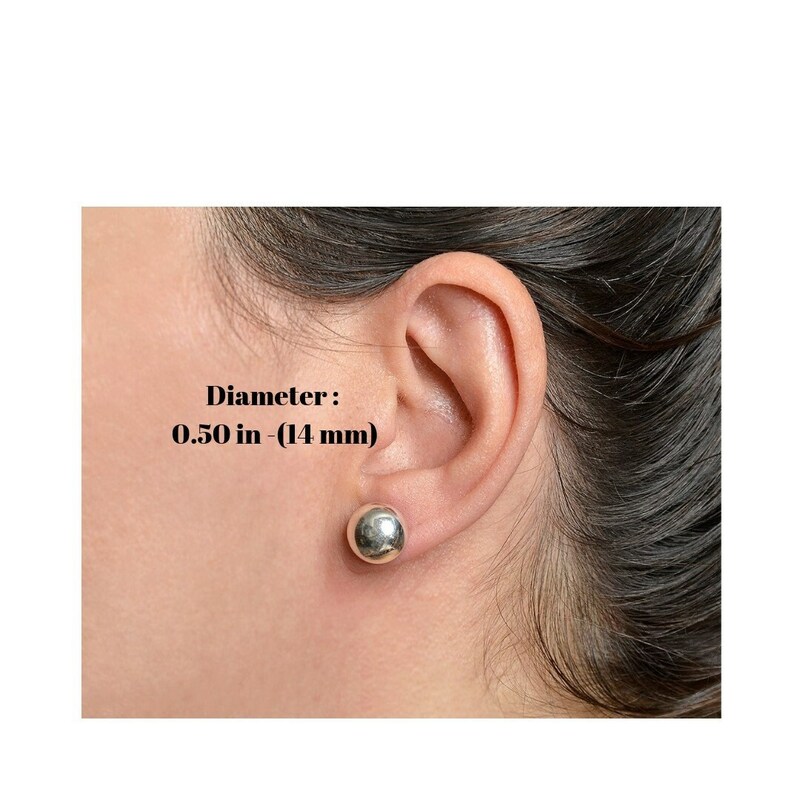 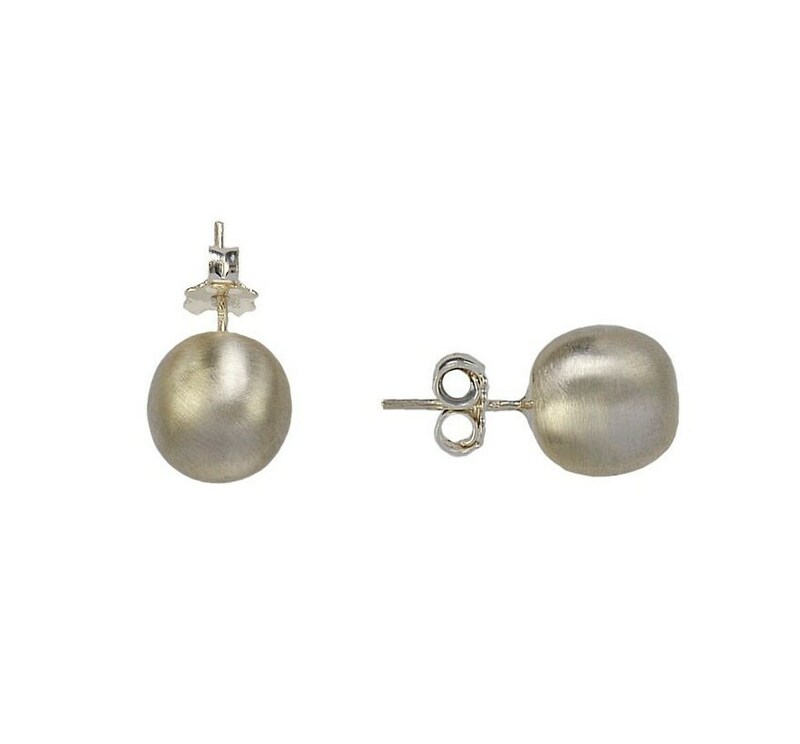 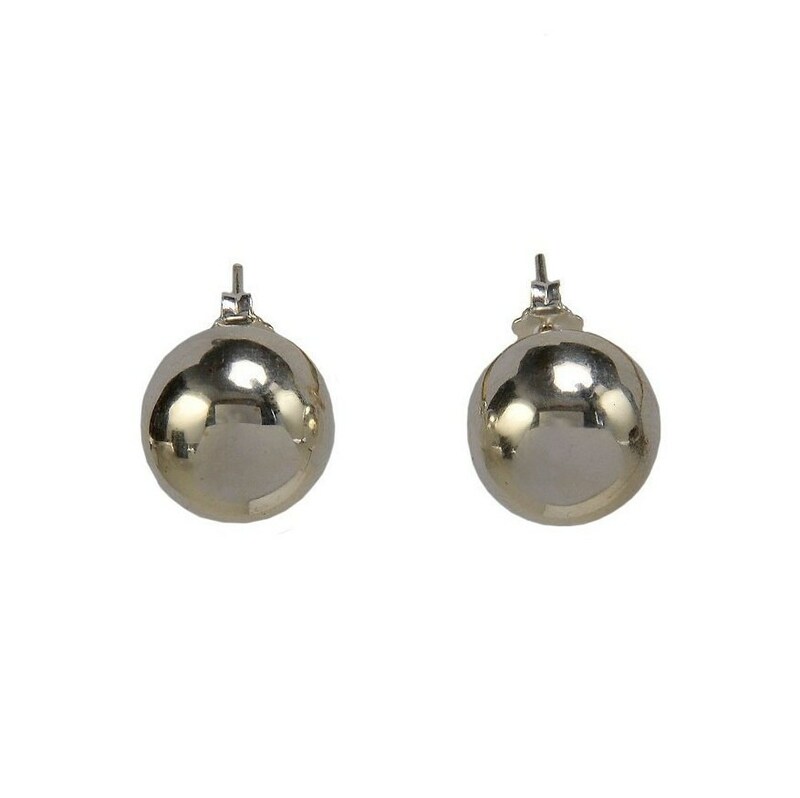 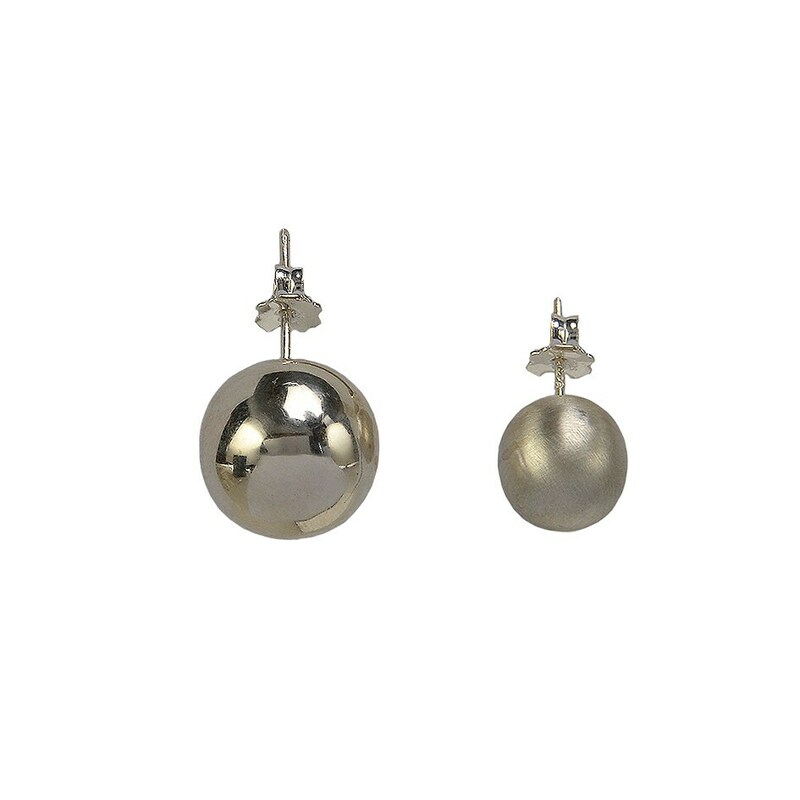 If you are looking for 14 mm or half inch ball sphere earrings, these round minimalist post earrings are a great choice. 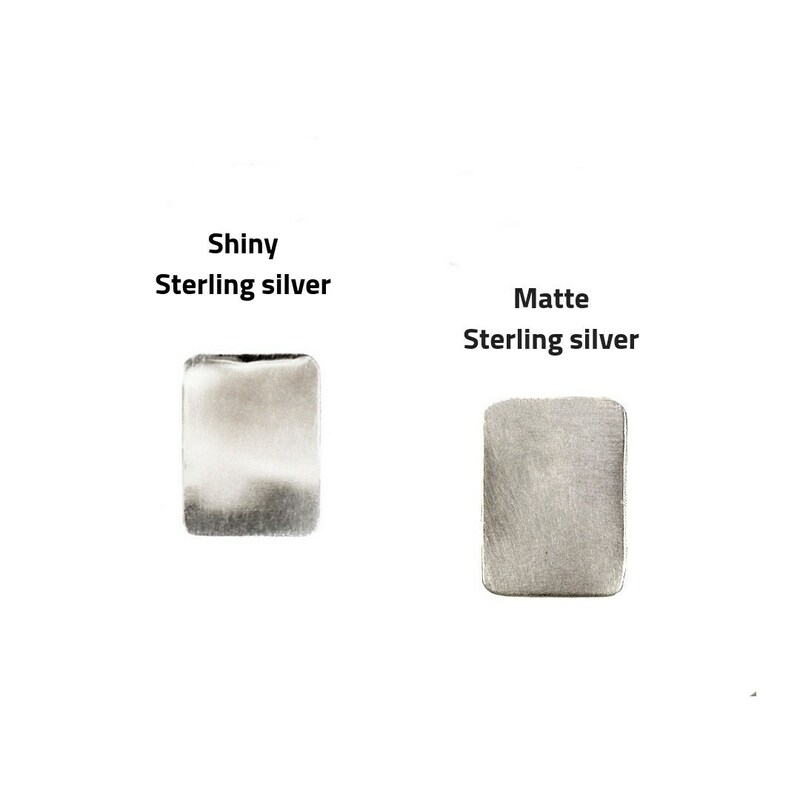 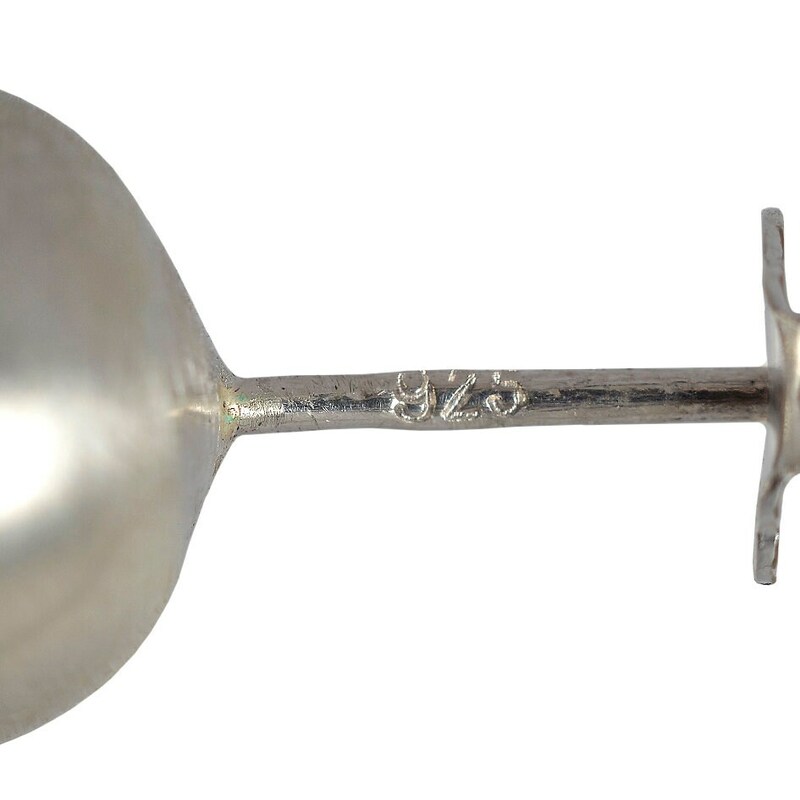 Designed and cut from a sterling silver sheet molded and polished by hand.